One VHF Antenna, Full Combination! 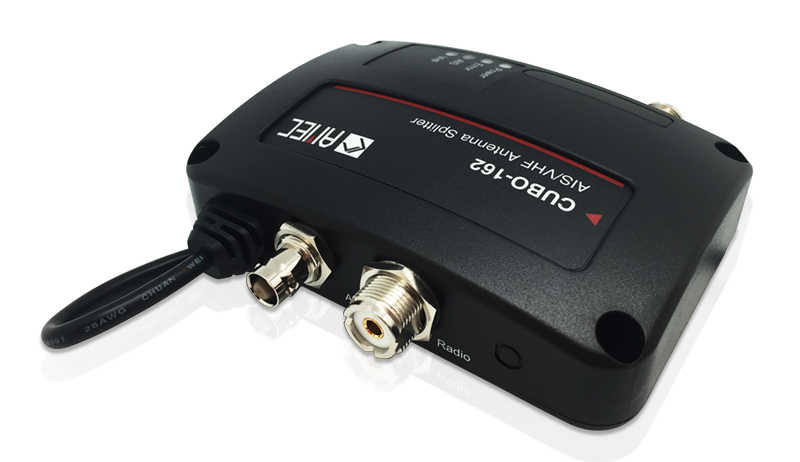 For optimized range of your VHF radio and AIS device, the splitter features zero insertion loss on reception path and ultra low insertion loss on transmission path. It´s fail-safe feature guarantees priority to VHF radio operation even if the splitter is turned off. 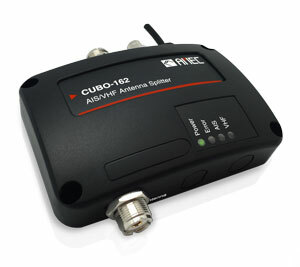 The built-in test function gives a simple diagnosis in the event of antenna problem. 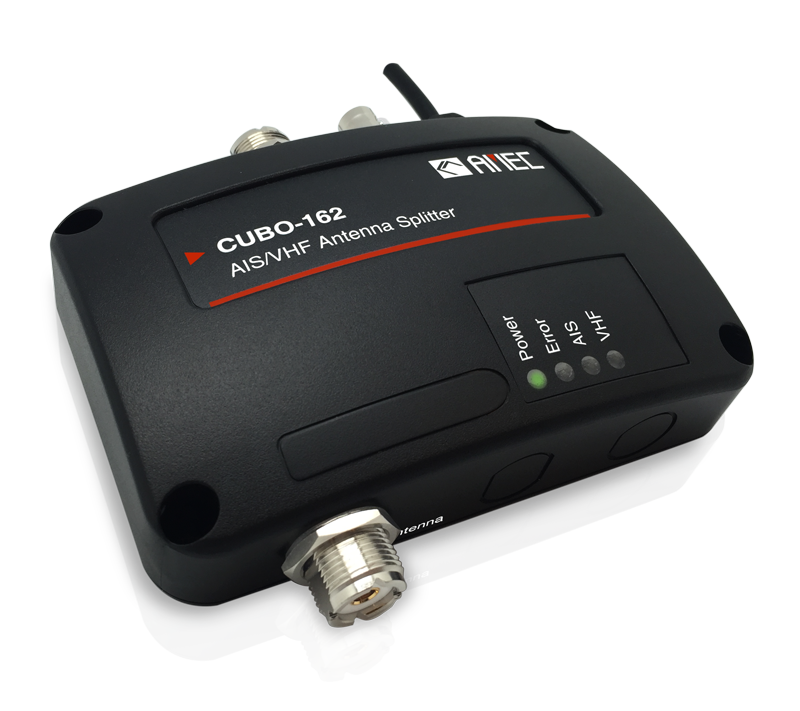 Featured with durable design and compact housing, the CUBO-162 is the best companion of your AIS transponder.